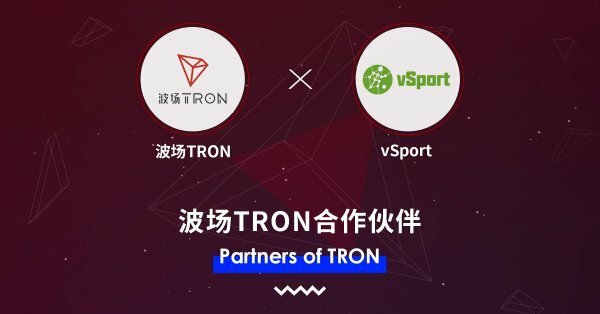 Both the Tron (TRX) Project and the world of Football (Soccer) received a major boost today when vSport became the newest organization to partner with TRON. In wide range of statements from twitter and medium, the announcement was made by Justin Sun and Dutch Football player, Wesley Sneijder. Justin would further complement Sneijder on the positive feedback about the new partnership. This partnership is strategic in two ways. Firstly, the TRON MainNet launch is less than one week away and on the 31st of May. 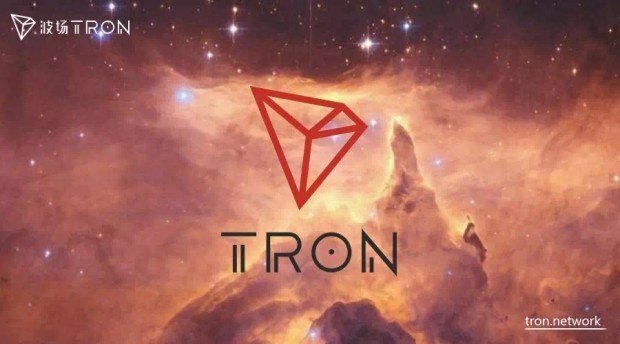 This partnership gives TRON an additional boost and visibility as we draw closer to the date. Secondly, the partnership brings TRON, vSport and blockchain technology to the global spotlight of the FIFA World Cup, an event watched by Billions across the globe. The last World Cup in Brazil, had over 3.2 Billion viewers across the globe. This year’s World Cup will be in Russia and starts on the 14th of June. A higher viewership is expected at this year’s event. Both TRON and vSport aim at sharing resources, building communities, collaborating on technical challenges, delivering premium content and expanding each others reach. They will work together to make blockchain technology a common occurrence in not only the world of football, but in the entire sports industry. vSports is the world’s first fully open, non-profit, blockchain-powered platform specifically designed for the sports industry. It is registered in Singapore and under the Sports Value foundation. The latter was co-founded by Internet/AI entrepreneur Qiang Bai and soccer star Wesley Sneijder. vSports co-founder, Qiang Bai is quoted as being emphatic about the partnership and the endless possibilities moving forward. With sports models of the past, it is hard for fans to get rewards in exchange for their enthusiasm and contributions, which causes serious imbalance in the value structure. Collaborating with TRON allows us to join forces with another strong company, leveraging our soccer and sports resources to solve difficult soccer and sports industry-related issues. We will work together to build and nurture a healthy soccer and sports ecosystem. I believe this will be a great way to give back to soccer fans around the world. This partnership is a sign of greater things to come for both the Tron Project and the world of Football.